How to treat gout with help of natural ingredients? 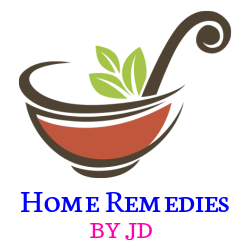 In this post, listed effective natural home remedies for gout attack in various joint like ankles, feet, and knees. At the initial stage, gout can affect only one joint, but it may trigger other joints as well if you left it untreated. As we know a natural way to treat any disease is always good rather than depending completely on medicines. Because that may also add some side effect. 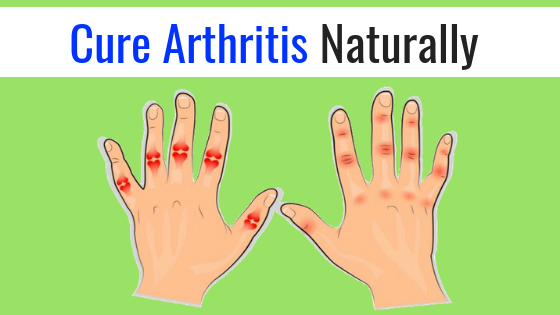 Let’s take a look gout natural remedies in details. Gout comes without warning. One morning you wake up with a painfully swollen toe. You can feel the inflammation when you hold your toe. Your doctor does the test and tells you that you are having gout. 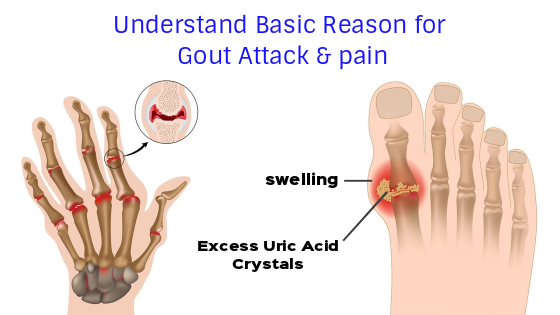 If you don’t treat gout, the pain will continue to last for another 4 to 5 days. It will continue to last even longer if the gout attacks again. The pain can be sudden with inflammation, swelling, redness, and stiffness. Gout normally attacks the big toe and other joints such as feet, ankles, knees, shoulders, elbows, and hands. It is normal for fever and chills to accompany these symptoms. The exact cause is unknown, but the gout attack due to following reasons. • Nitrogenous waste from the body is not removed properly. High levels of uric acid levels in the blood may accumulate in your tissues and form sodium urate crystals on the joints. 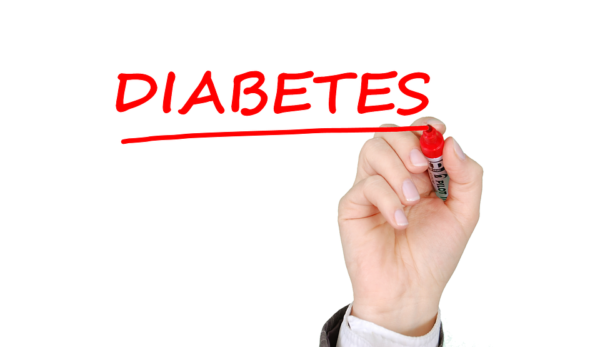 Other contributing factors are overweight and high blood pressure. Illness such as lymphoma, anemia, psoriasis, and cancer can also increase the levels of uric acid in the blood. These illnesses involving the breakdown of tissues can trigger a gout attack. Most people who suffer from gout have a family history of the illness. Gout is common in overweight men who are above 40 years old. Drinking less water can results in gout attack as well. With recommended home remedies for gout attack, you can prevent and control this illness. Home remedies can prevent gout attacks. Apple cider vinegar has been used for many years to treat many illnesses. It has the strength to break and get rid of uric acid crystals. Apple cider vinegar also helps to prevent uric acid crystals from accumulating on the joints by improving blood circulation. Add 2 tablespoon of apple cider vinegar into a glass of water and drink three times a day. You can buy the organic non-pasteurized and non-fermented apple cider vinegar from the nearest pharmacy. During the gout attack, consumption of fenugreek seeds is beneficial for you. Because it helps to reduce inflammation, whether it is internal or external inflammation. It helps to lower down the swelling and inflammation of the joints, which relieve the pain. Take a 1 tbsp fenugreek seeds and wash them properly to remove unwanted impurities. Then soak them in a half cup of water overnight. Next morning drink that water and chew the remaining soaked seeds. The mixture of carom seeds (also known as Ajwain) and ginger help in removing the excess uric acid from your body. And the ginger contains the anti-inflammatory properties which help to relieve pain and swelling during the gout attack. To need to consume this drink every day – take 1 inch of a ginger slice, ½ tablespoon of carom seeds. Take a cup of water and add both the ingredients and Boil them on medium flame up to 2-3 minutes. Now strain the water and consume a half cup of in the morning time and remaining one in the evening time. Lemon is a rich source of vitamin C which provides natural protection from gout pain. It helps to reduce the uric acid level in our body. The acidic nature of lemon juice acts efficiently to neutralizing uric acid in the body and prevent gout attack. It also helps to improve your kidney functioning which helps to eliminate the excess the uric acid from the body. So start includes lemon in your diet. 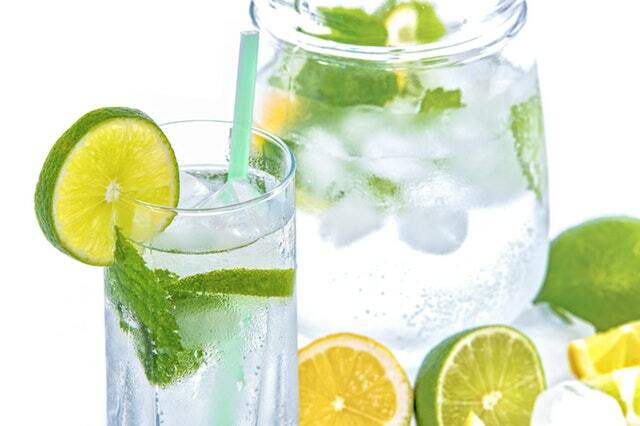 You can prepare lemon water by squeezing 1 medium-size fresh juice (according to your taste) in a glass of water. Drink it 2 to 3 times per day. Additionally, you can try a various recipe of lemon juice. Take ½ teaspoon of activated charcoal four times a day to lower down your uric acid levels in the bloodstream. Charcoal is 100% natural, used as a home remedy to purify blood and detoxify the overall body. Even used in home water filters. You need to drink 8 glasses of water a day to flush out toxins from your body. You can buy the activated charcoal from the nearest pharmacy. A low purine diet is recommended for people who are suffering from gout. 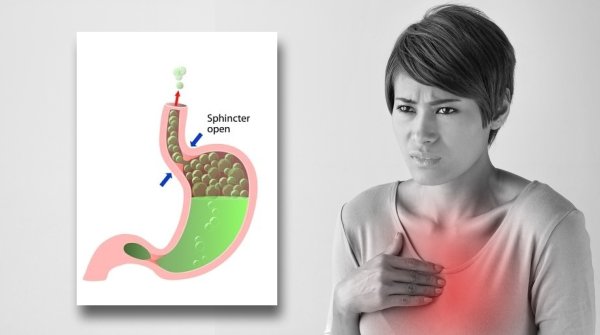 Reduce your purine intake by knowing what to eat and what to avoid. Avoid the specific food during joint pain will help a lot. One of the recommendations in the home remedies for gout is to stay on a low purine diet. High consumption of fructose may increase uric acid levels in the blood and become insulin resistance. By being selective you can prevent a gout attack. Limit these foods or eat in moderation. Basically, a healthy balanced diet can provide enough nutrients and reduce the chances of getting gout attacks. Some meat, fish, eggs, lentils, chickpeas, nuts and beans (with lower purine content). 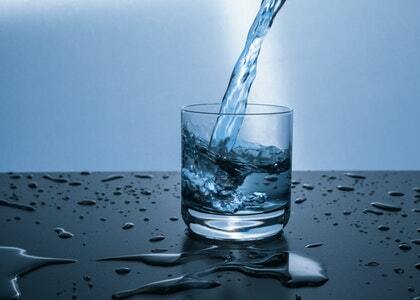 By drinking enough water you are reducing the amount of crystallization and the chances of developing kidney stones. By keeping yourself hydrated, you are reducing the chances of getting gout attacks. Water is essential for good health, it helps to flush out urea and toxins from your blood. so drinking water is best home remedies for gout attack. If you are overweight, you need to go on a gradual weight loss program and get the ideal body weight. Avoid standing too long, this can put tremendous pressure on the joints and cause more pain. To prevent this from happening, keep the joints elevated with less movement. By doing this, you can reduce the pain and inflammation. Make sure you wear a pair of comfortable well-fitting walking shoes that can help to reduce strain. The size of the shoes must accommodate any swelling that might happen. People who are suffering from gout should use adjustable sandal with a strap. This practical footwear with adjustable strap works very well for a foot that might swell. You may feel less pain after using the heating pad for 10 minutes and then switching to an ice pack for 10 minutes at the affected area during a gout attack. But this method is not recommended even though you may feel relieved because it actually increases the blood circulation. The circulation brings more white blood cells to the affected area and that causes more crystals formed on the joints. Finally, In this post, you have gone through with the effective natural home remedies to prevent a gout attack. By using these remedies and tips you can ease your gout pain. Please share this article with your friends and known ones so that they can also get the knowledge of this home remedies for gout attack.